Amazon Prime subscription service is now available in India with a free 60-day free trial. 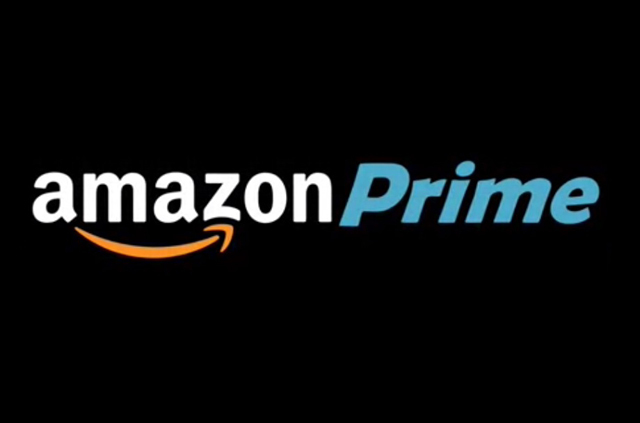 Amazon Prime will cost Rs 499($8) for a year after the 60-day trial. If you miss the offer, service will cost you Rs 999($15) per year. Amazon Prime costs $99 (approximately Rs. 6,700) per year in the US. Prime subscription includes unlimited free fast delivery and you can get early access to top Lightning Deals every day, 30 minutes before other customers. The company also confirmed that Prime Video is coming. Prime Video includes amazon original series and movies.